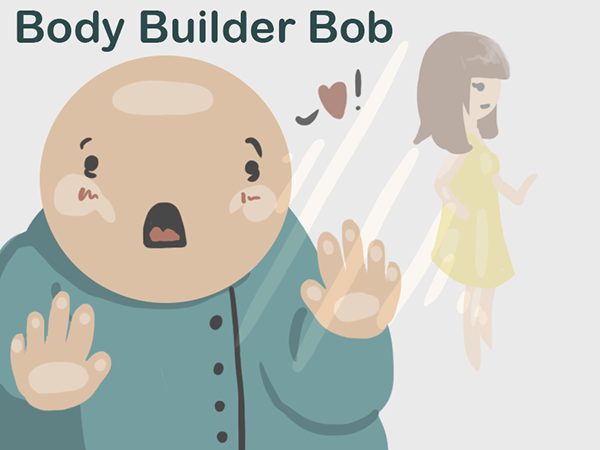 BODY BUILDER BOB is a 2D flash game about a lonely doctor who spots the love of his life but never gets to see her again. His goal is to steal body parts from a hospital to recreate the love of his life. 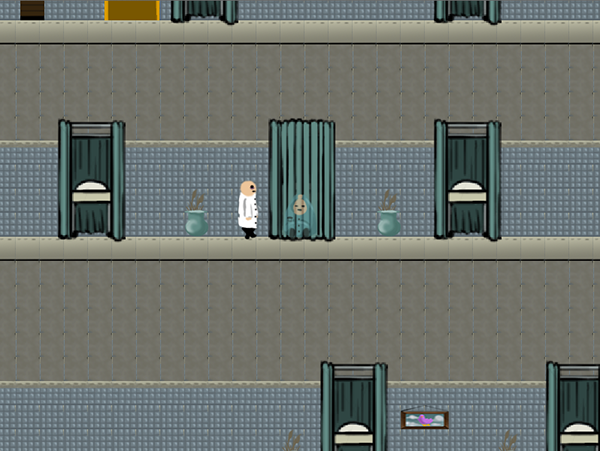 Bob must hide from doctors in order to access body parts. 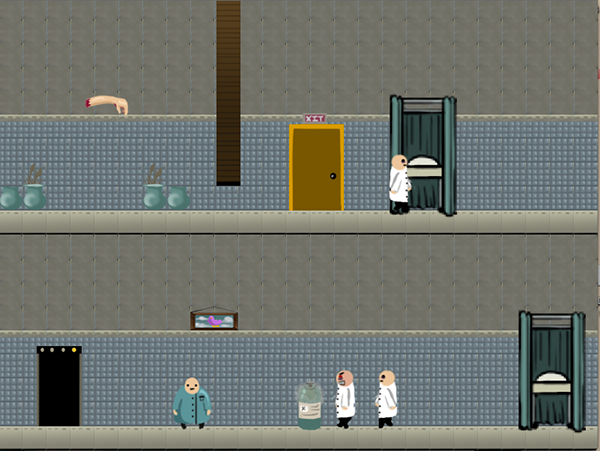 Once Bob retrieves a body part, he must find the exit. 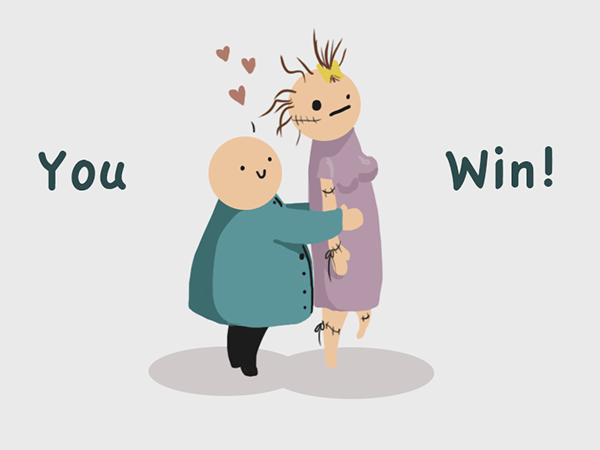 The only way to win is to find all of the body parts and not get caught!